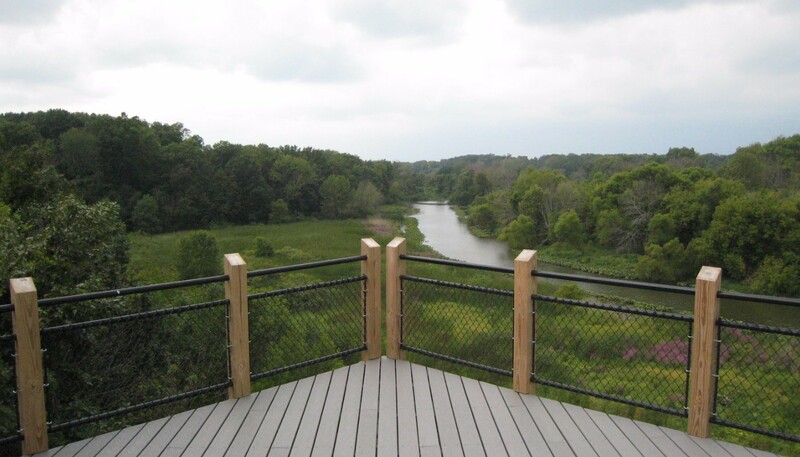 MCSA Group has provided comprehensive services for major master planning and architectural design for this new regional interpretive facility. 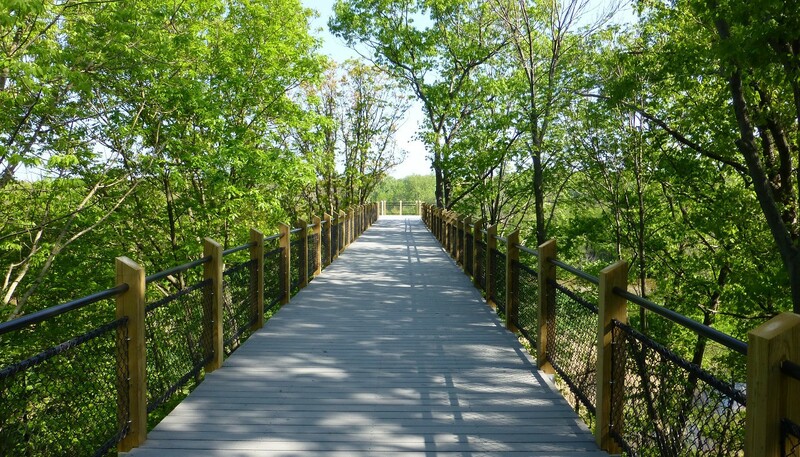 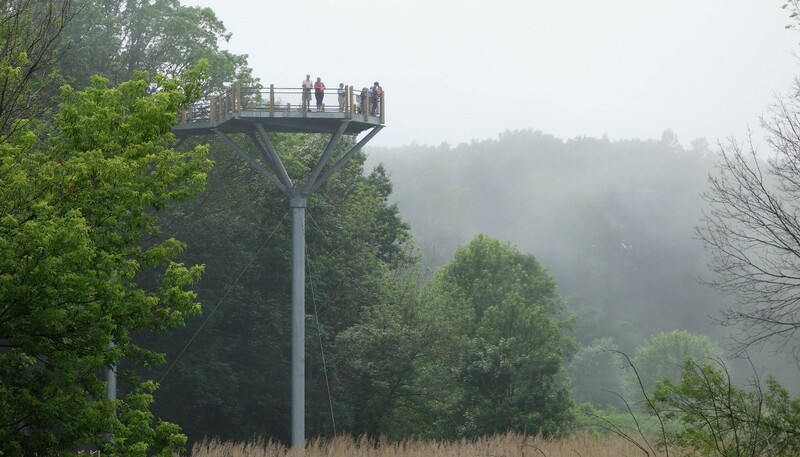 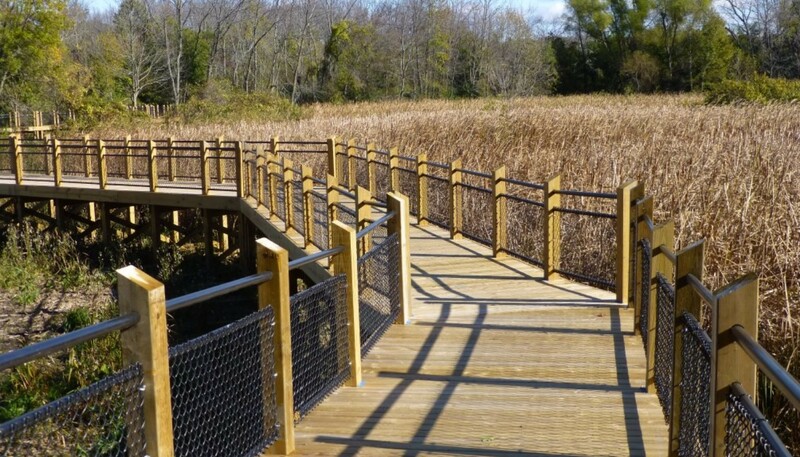 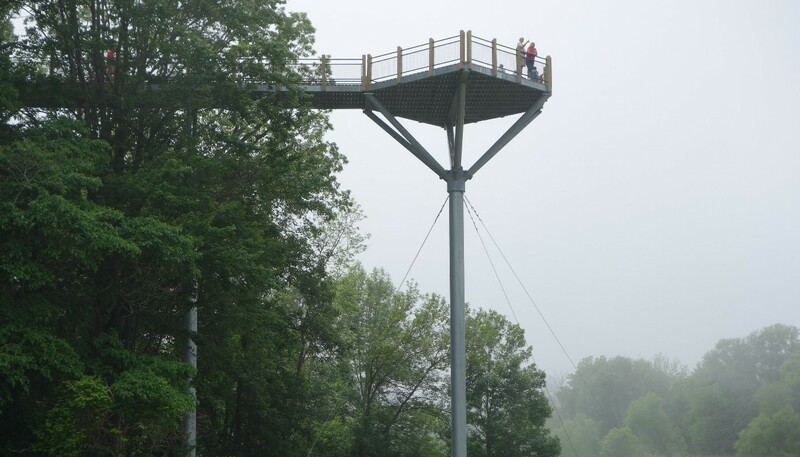 The Great Lakes Marsh Boardwalk and Sky Bridge provide education opportunities for a wide range of users of all physical abilities. 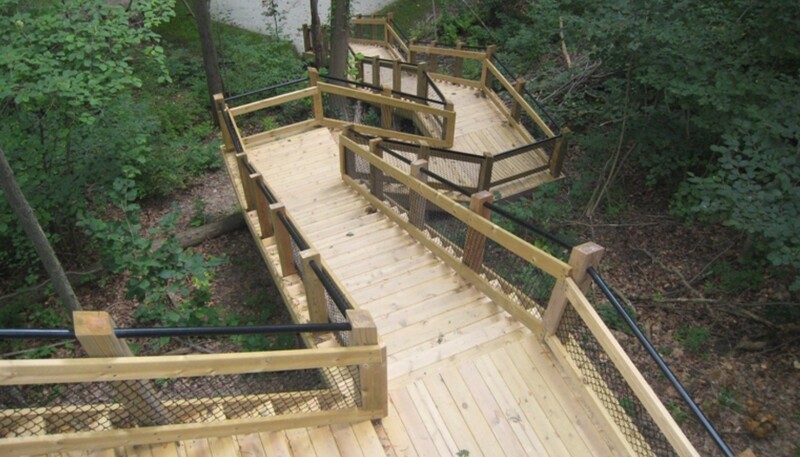 MCSA Group provided all design, engineering and construction administration. 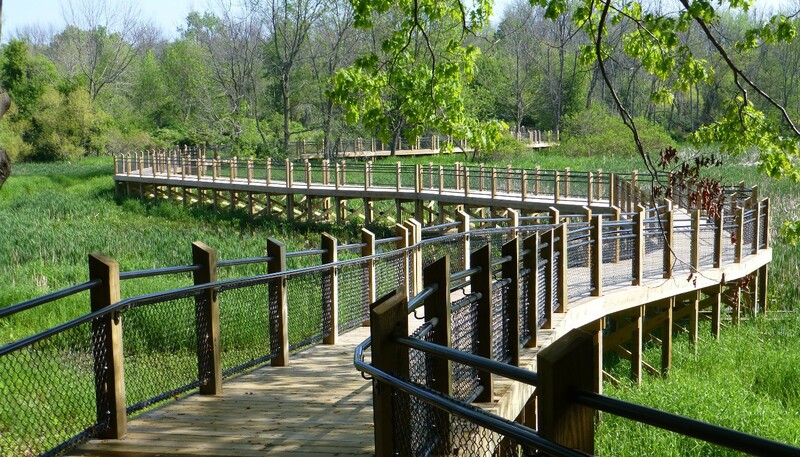 The project was recipient of a Michigan Recreation and Park Association Outstanding Design Award and a Great Lakes Park Training Institute Recreation Award.